Kombucha can be used as a healthy alternative to sugary soft drinks and high-calorie alcoholic beverages. During summer, a glass of kombucha on ice can, not only satiate your taste buds but also be a soothing and refreshing drink to keep the sun’s scorching heat at bay. You can also add Kombucha cocktails and mocktails to your dinner party menu. 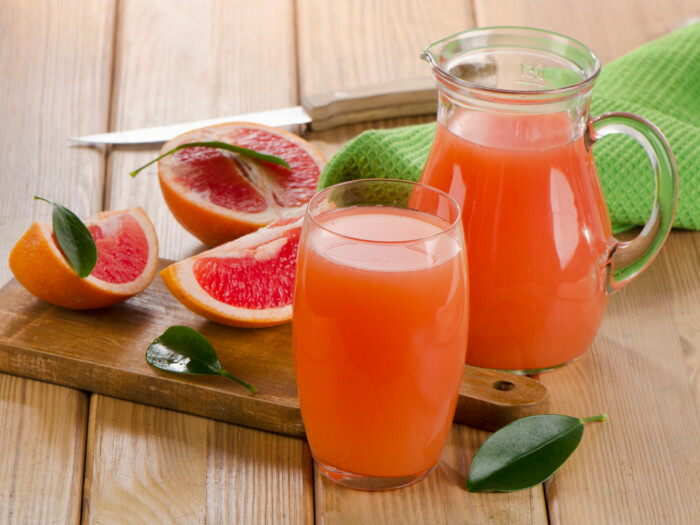 So, without further adieu, let’s look at the recipe of a personal favorite beverage called, Fizzy Citrus, which is the perfect blend of nutrition and flavor, making it one of the most invigorating drinks. You can also make an alcoholic version of the drink by adding alcohol of your choice, to it. 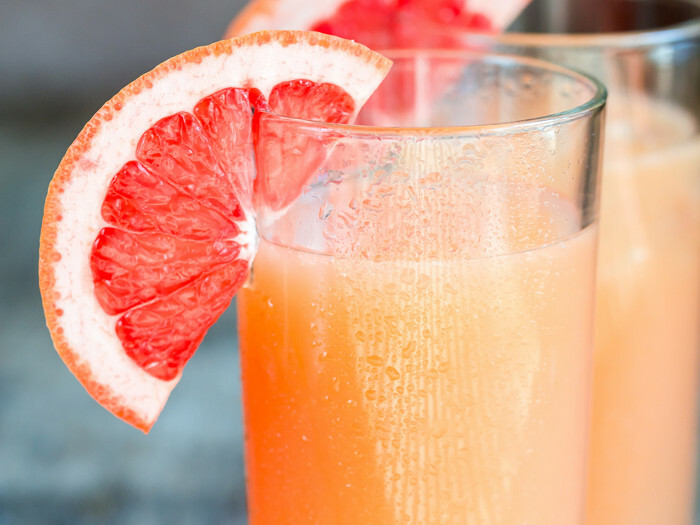 You are going to fizz over this fresh drink! To make fizzy citrus kombucha drink, add ice, lemon juice, a dash of lemongrass bitters in a shaker. For the uninitiated, bitters are made from botanicals, like aromatic herbs, roots, fruit and bark. These ingredients are steeped into a flavorless alcohol base to create a powerful flavoring. While bitters usually do contain alcohol, you can use a few drops of the same in a non-alcoholic cocktail, which by the end of it will still be considered a non-alcoholic drink, for instance lemon lime & bitters. However, for those who are particular about not using alcohol in their drinks, there are a range of non-alcoholic bitters that one can use. Now, pour contents of the shaker into a glass and top it with kombucha. Garnish it with a wedge of citrus. If you want to make this for more than just one serving, follow the above instructions and add (multiplying based on the number of servings) to a pitcher or a punch bowl. If you don’t have lemongrass bitters, don't worry, feel free to substitute with whichever bitter you have at home.